Do They Want Us To Find This Stuff? 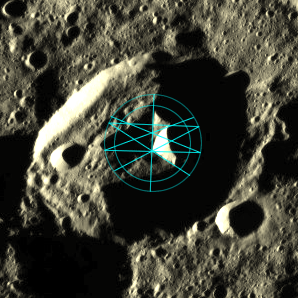 In 2015, I became heavily involved with researching artifacts and structures being detected in NASA and ESA photos from space missions to several planets in our solar system. 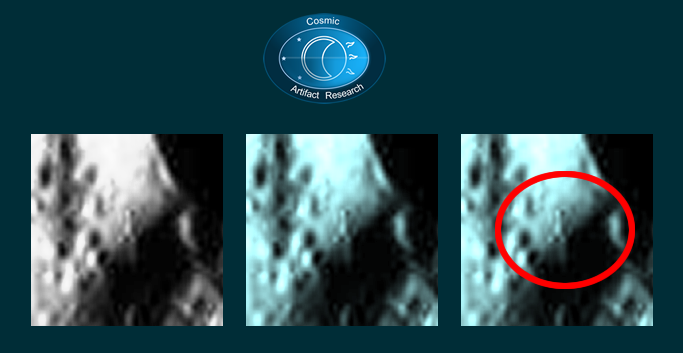 As a CGI artist and designer by trade, I followed Ceres image releases almost daily for the first 6 months of image data from NASAs DAWN mission. Then other research and personal insight brought me to a new conclusion about the data. Watch the video for a detailed tour of what I found. At this point I am questioning the truthfulness of the data being published by said space agencies. I can’t help but feel like they want us to find this stuff. Is it all imagination, fake images or an alien agenda either engineered by humans or real? Either way, I wanted to publish my findings as I left them almost 1 year ago and let others decide what they think. I am not saying these are alien structures or human structures since I have serious reservations about the mainstream alien life agenda being shoved in our faces. 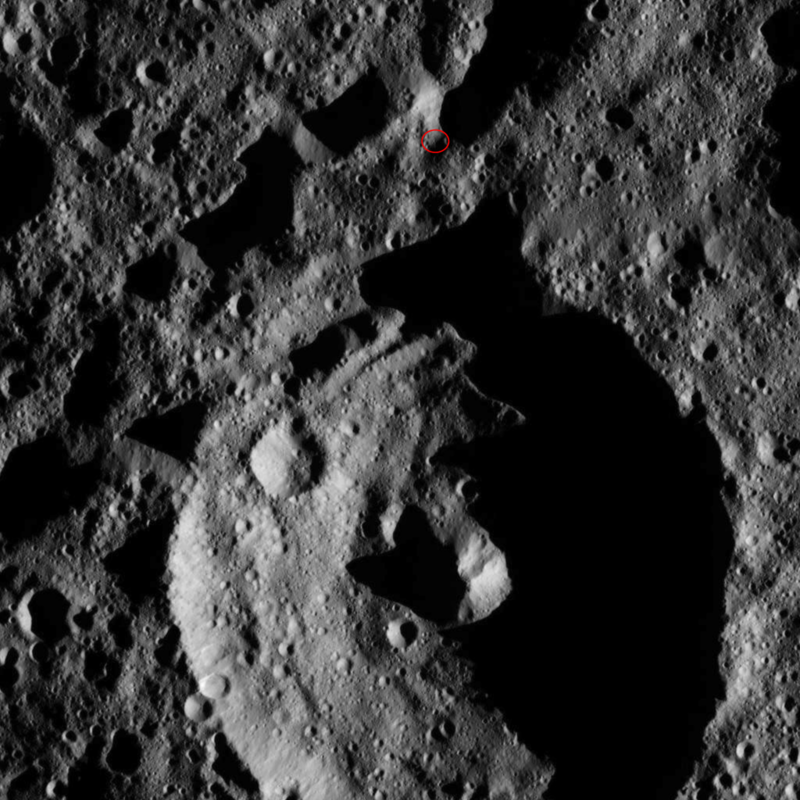 But one thing is for sure, the images show an interesting tale of possible inhabitants on Ceres.